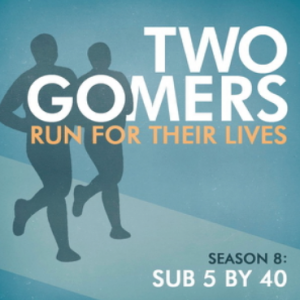 After over three months of silence, and almost exactly one year after their Triathlon, the guys are back to catch you up on all things Gomer. In this, the first part of their Spring catch-up, the guys spend the most time talking about how their training has been sans-Gomer races. They also have a couple HUGE (well, one more huge than the other) announcements you’ll want to hear! Also, much talk about ghost peppers, Apple Watches, brain resettings, and their ideal beach bod. 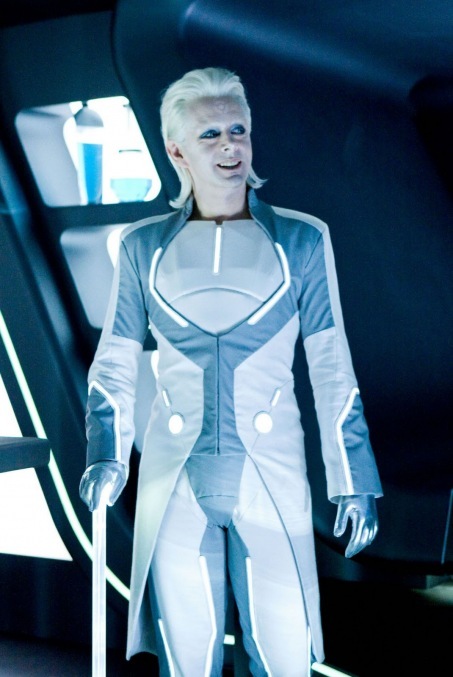 No, not THAT Tron Legacy guy! Join us for Part 2 in a couple days, where the guys will talk reboots: Galaxy Quest! Coach! Jurassic World! Terminator! And oh yeah, Fuller House and Star Wars.